downhill rapidly and the Doctors just kept prescribing more and more medication. Then I discovered Herbalife Nutritional Products". "Herbalife nutrition has played a massive part in my own success. The products have enabled me to take better control of what, when and how much I eat. I was always too busy and didn't have the time". Sound familiar? Herbalife was established in 1980. Our Nutrition products are now sold in over 90 countries worldwide. The products are only sold through a network of independent distributors. Each product is backed by a 30 day money back guarantee. Our Formula 1 shake is the world’s number 1 selling meal replacement shake. & Café Latte are all suitable for Vegans. based on the highest research, development and manufacturing standards. We're fully dedicated to setting the standard by which all nutrition companies are measured. Backed by independent Clinical Trials. Trying to lose weight, gain weight or maintain your weight? help millions around the world look and feel great every day. As I said before Formula 1 shake is the world’s number 1 selling meal replacement shake.. It all starts with our 3 or 6 Day Trials. Use the contact form to order yours today. Fitness products support training and recovery through good nutrition and hydration. They can be used before, during and after training. heart health, men's and women's health and more. your secret to maintaining a healthy, youthful appearance. 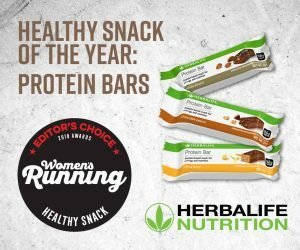 Protein Bars - Healthy Snack of the Year 2018 by Women's Running. 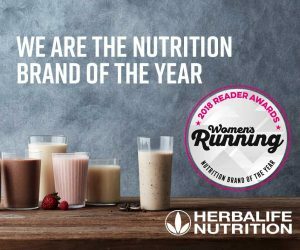 Nutrition Brand of the Year 2018 by Women's Running. 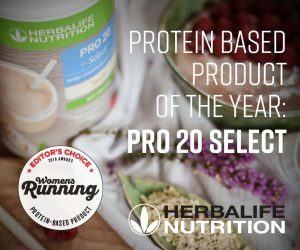 Pro 20 Select - Protein Based Product of the Year 2018 by Women's Running. 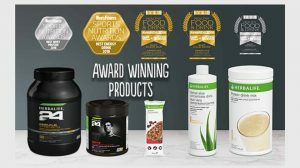 Herbalife24 Rebuild Strength - Best Whey Protein 2018 by Men's Fitness. Herbalife24 CR7 Drive - Best Energy Drink 2018 by Men's Fitness. Formula 1 Express Bar - Best Snack Bar 2018 by Men's Fitness. 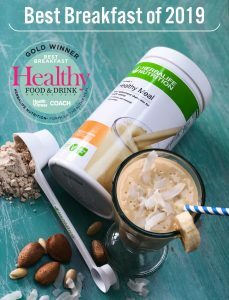 Formula 1 - Best Breakfast in 2019 by Health & Fitness Magazine. Herbalife: Inspiring Results Every Day!